Laura Leigh is an exceptional woman in business, and a multi award winning hairdresser, celebrating her 20th year in the industry. Known as much for her expertise in hairdressing as she is business acumen. Laura established her own salon in 2005, with the support of the entrepreneurial charity The Prince’s Trust. In 2015, Laura Leigh moved into her large flagship premises in Cheltenham firmly establishing the salon as the premier hair & beauty destination in the Cotswolds. Over the years she has received a number of honours. These include ‘Entrepreneur of the Year’ nominated by the Prince’s Trust 2006, ‘Creative Business Woman of the year’ presented by the Women of the Year awards 2012 ‘Young Business Person of the Year’ 2016 and highly commended by the Cheltenham business district as ‘health and beauty business of the year in 2018’. 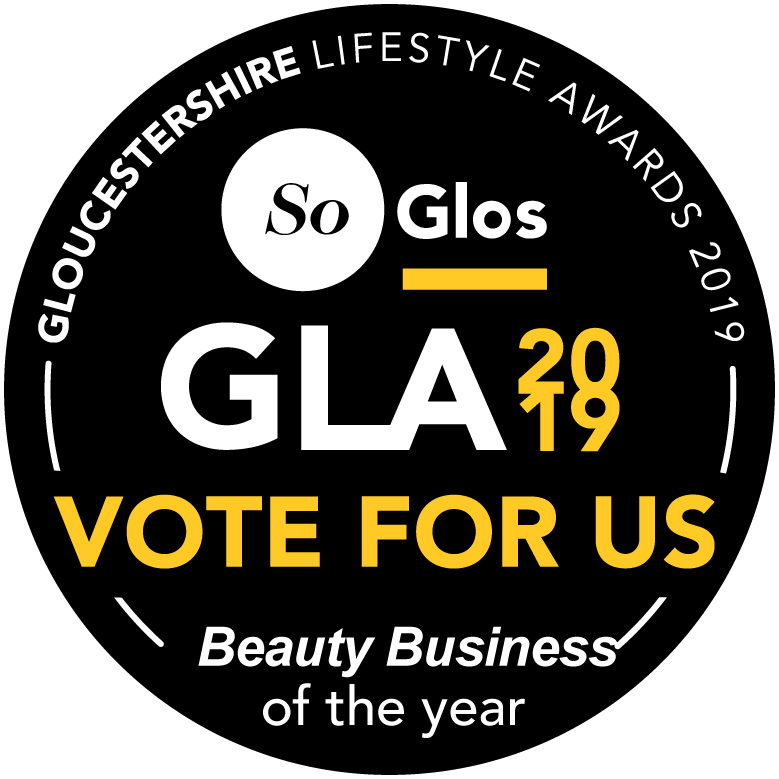 The salon won the So Glos ‘Luxury hair salon award 2018’. Laura has also supported her team to pole position in several hairdressing awards including the prestigious L’Oreal colour trophy throughout the years. Laura is a sought-after wedding hairdresser in the Cotswolds, and is also available nationally and internationally. Working with exclusive venues such as Cowley Manor and Ellenborough Park, Laura has a reputation for excellence, and her upbeat and confident energy is always welcome in any bridal party. 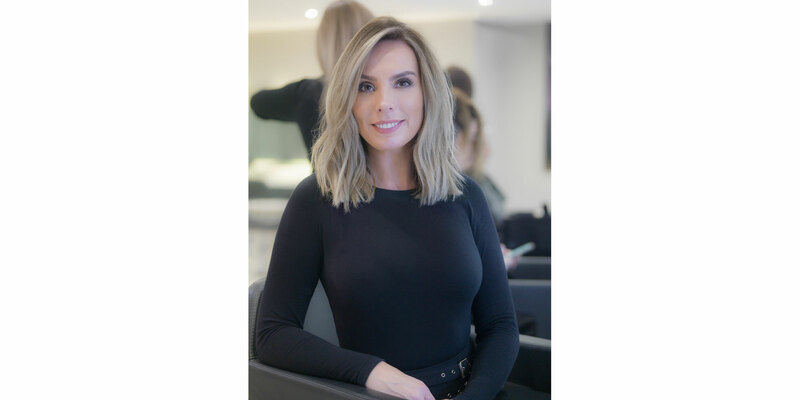 She is a passionate leader, and she devotes herself to her salon and her team, to ensure that every client gets the unrivalled Laura Leigh experience.